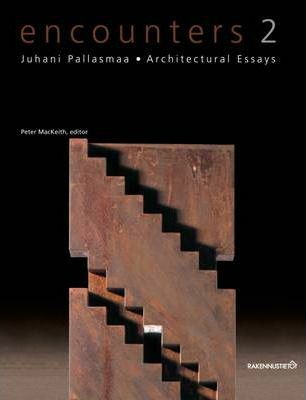 The essays included in this book examine the various themes of architecture. Through explorations of anthropology, psychology, sociology, philosophy, technology, and nature, the essays, lectures, and articles provide a comprehensive and detailed study of architecture as it relates to contemporary culture. Juhani Uolevi Pallasmaa is a Finnish architect and a visiting professor at Washington University in St. Louis and at the University of Illinois-Urbana Champaign. He is the author of "Archipelago - Essays on Architecture," "The Architecture of Image - Existential Space in Cinema," " Encounters - Architectural Essays," and "The Eyes of the Skin - Architecture and the Senses." He lives in Helsinki, Finland.